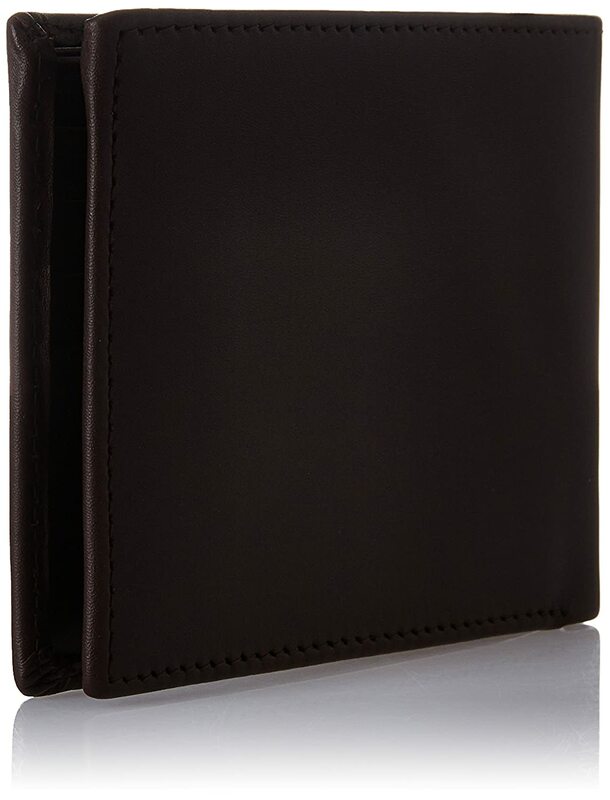 This dark brown wallet for men is durable as it is made of leather. 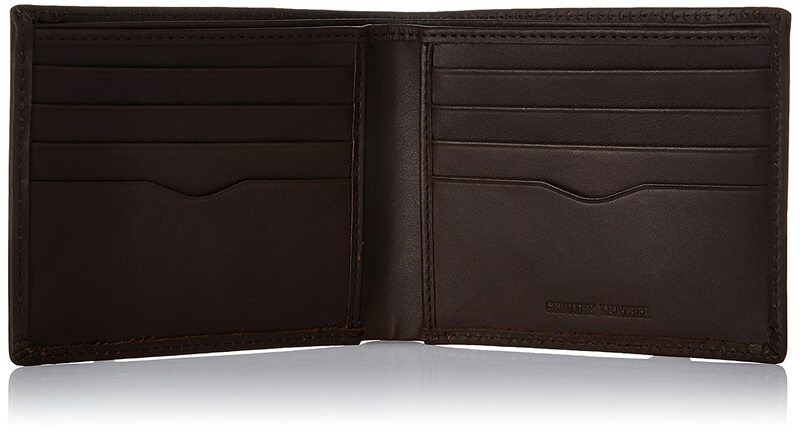 It features two main bill compartments and eight credit card pockets thus providing ample space for cards and bills. 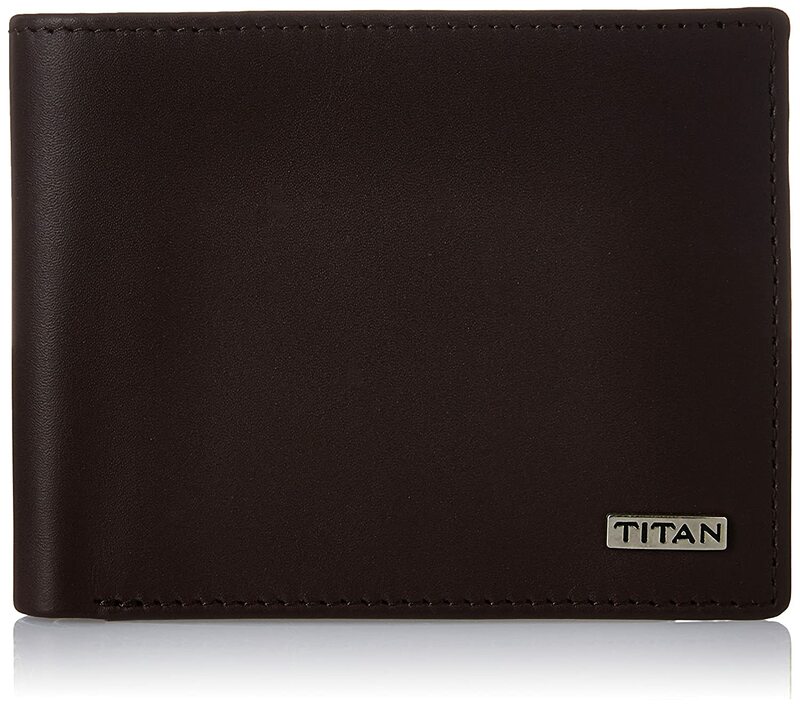 The wallet has two slip pockets and a bifold closure.